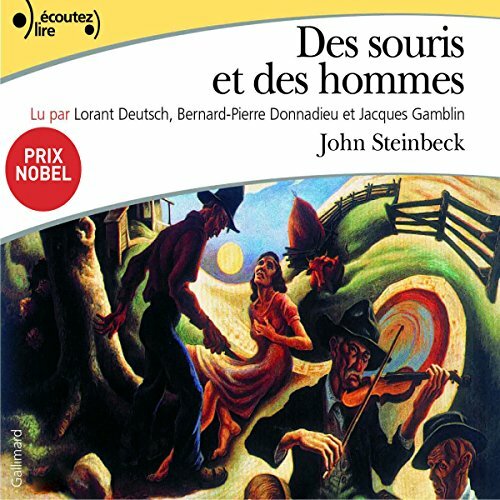 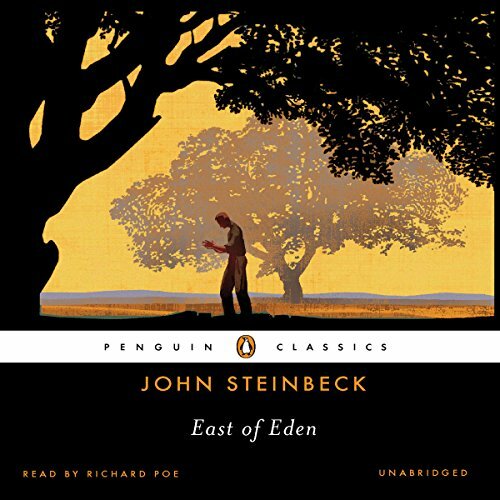 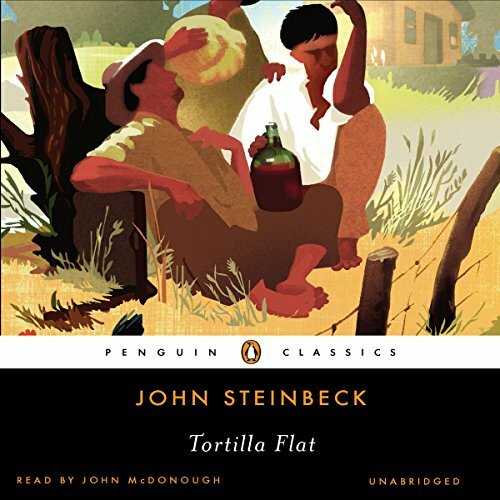 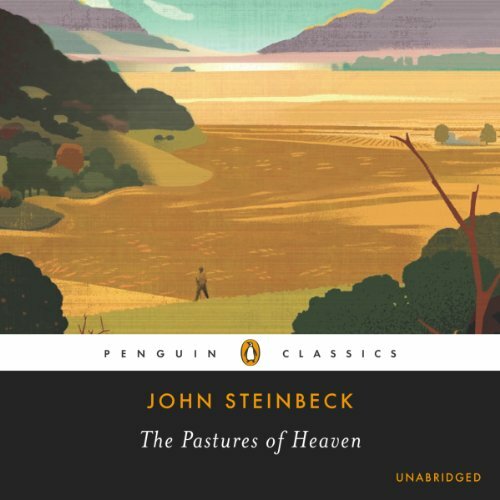 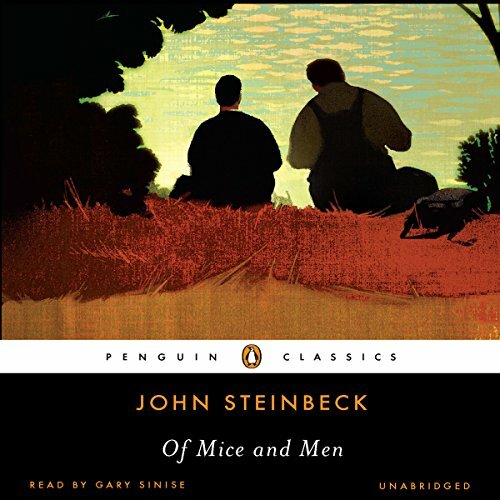 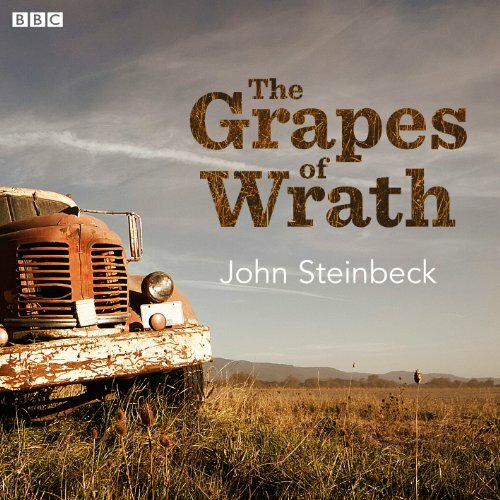 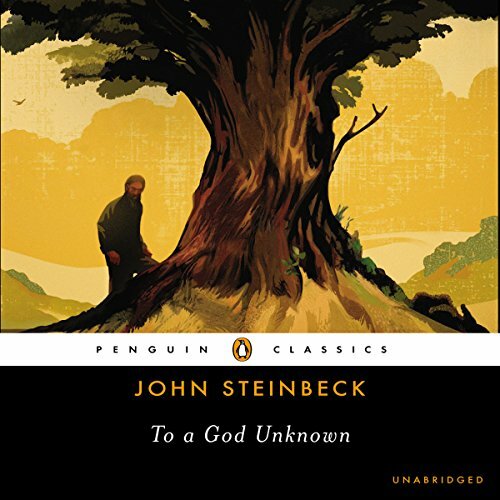 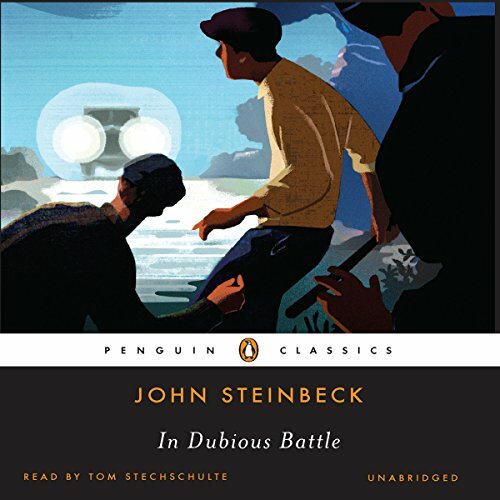 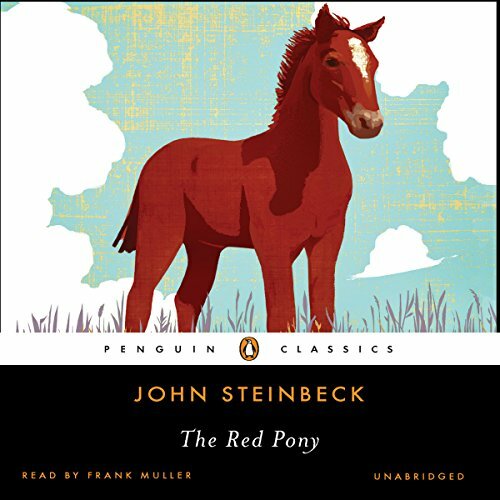 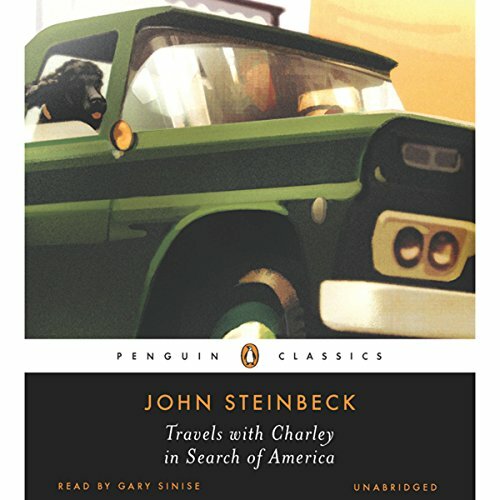 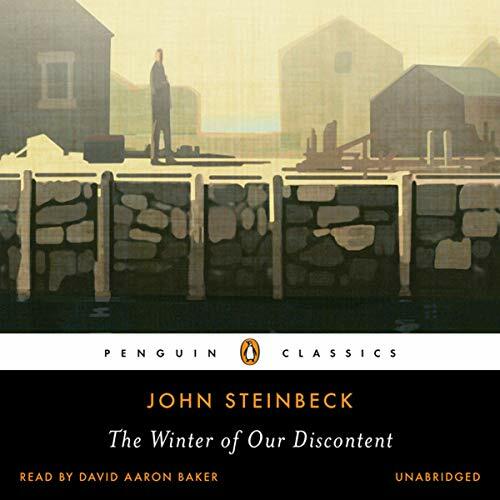 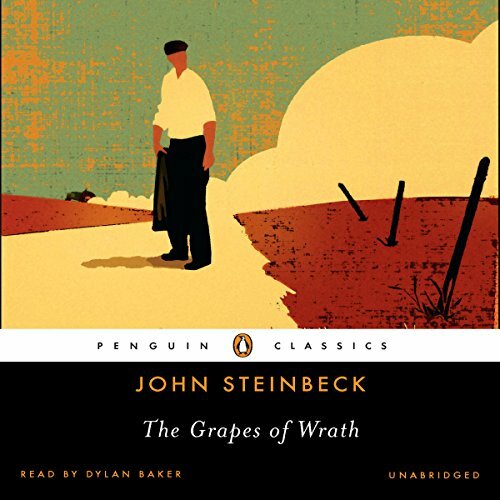 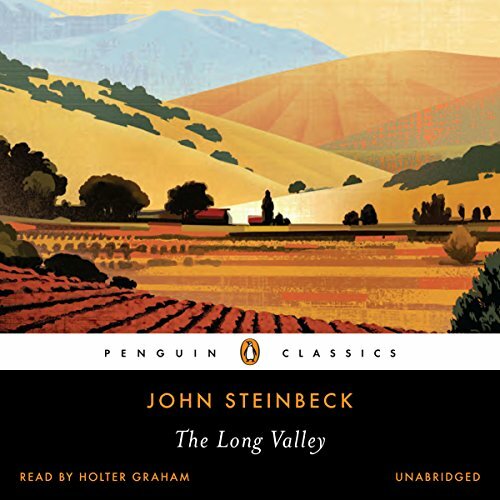 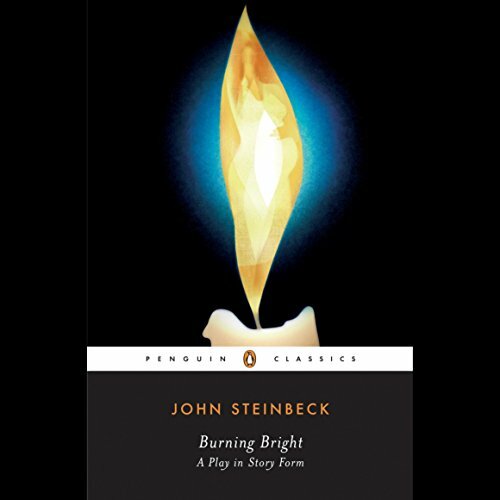 Showing results by author "John Steinbeck"
you simply cannot go wrong with Steinbeck. 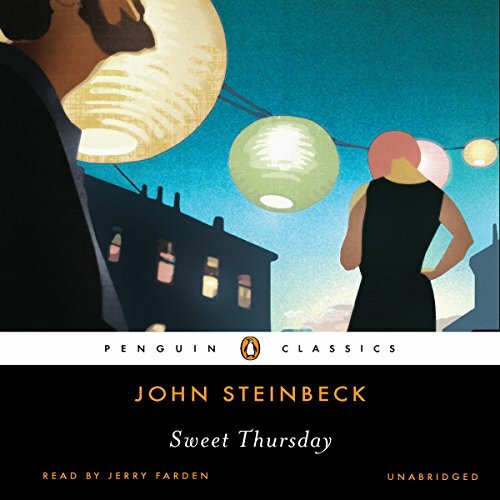 In Monterey, on the California coast, Sweet Thursday is what they call the day after Lousy Wednesday, which is one of those days that is just naturally bad. 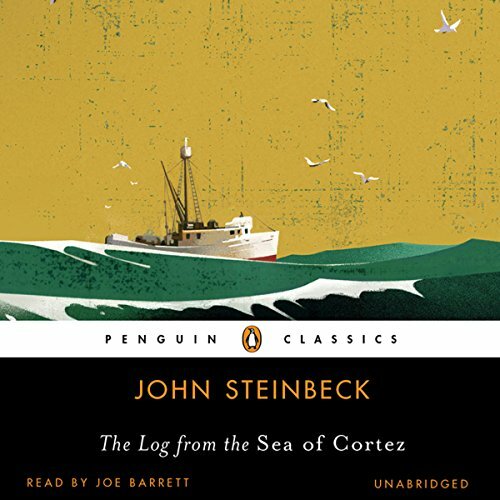 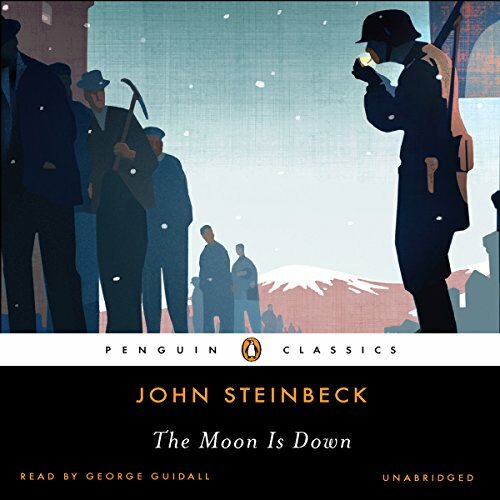 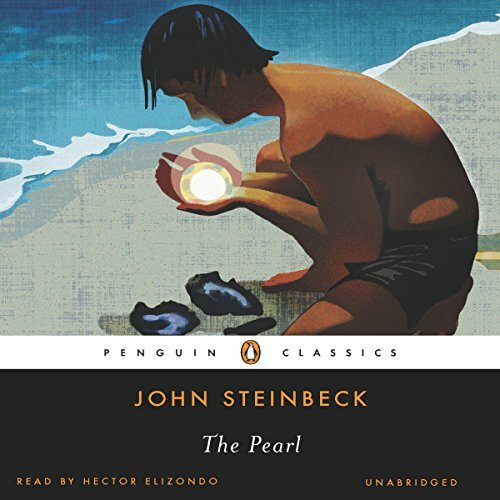 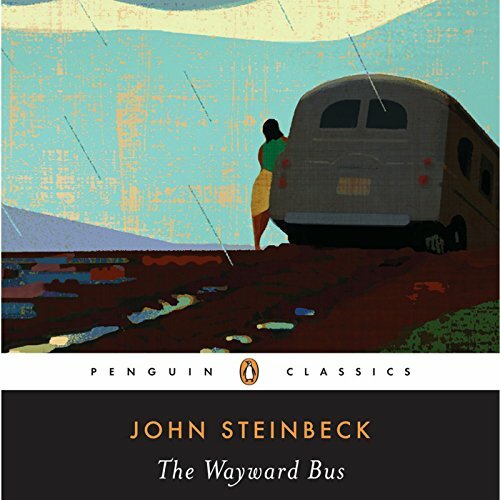 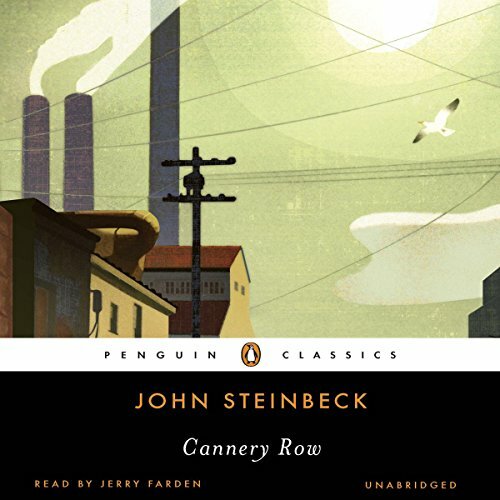 Returning to the scene of Cannery Row, the weedy lots and junk heaps and flophouses of Monterey, John Steinbeck once more brings to life the denizens of a netherworld of laughter and tears—from Fauna, new headmistress of the local brothel, to Hazel, a bum whose mother must have wanted a daughter.